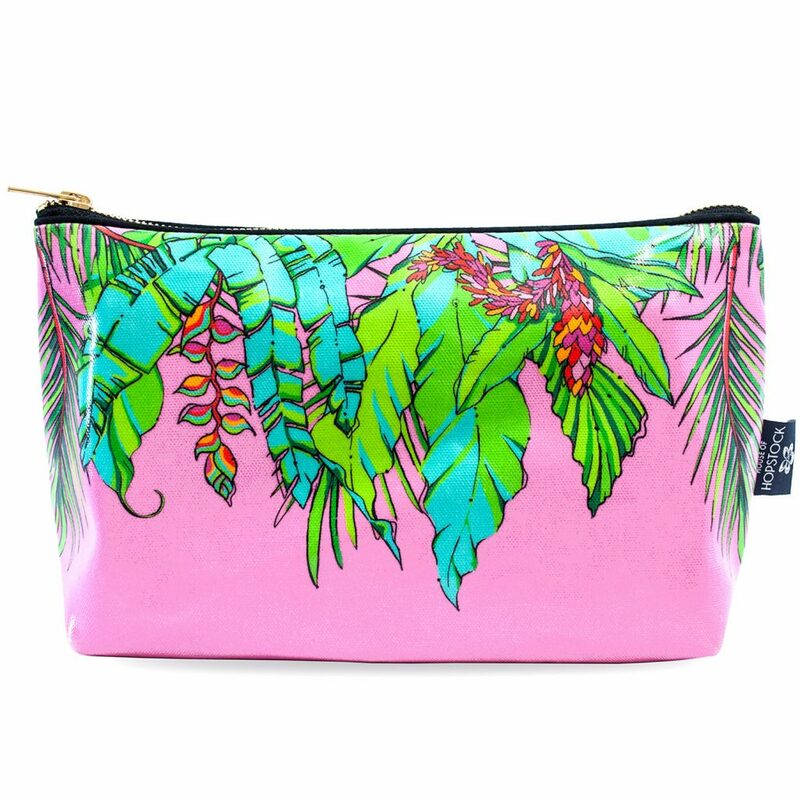 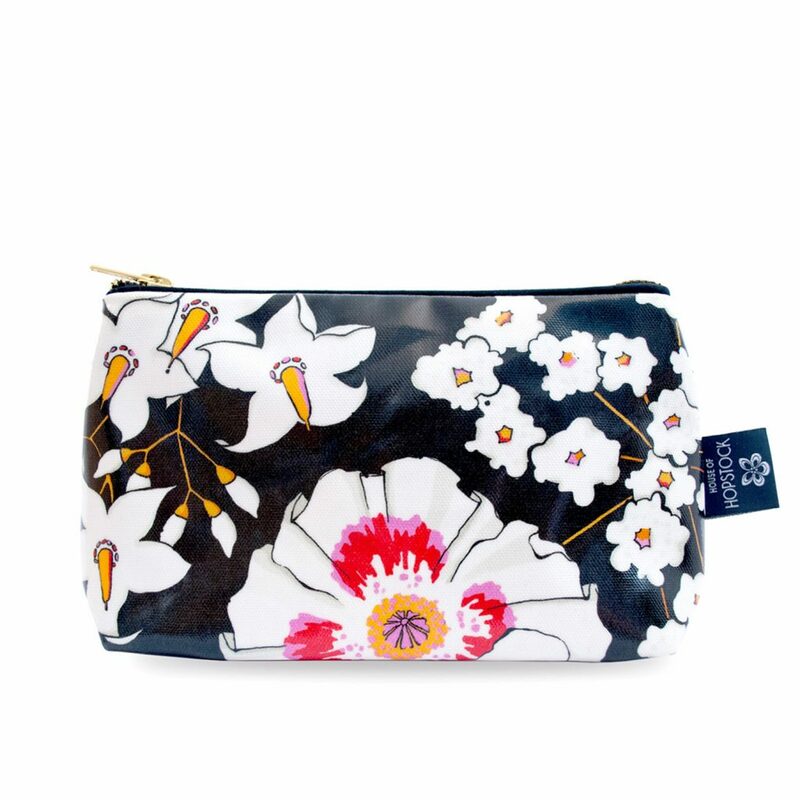 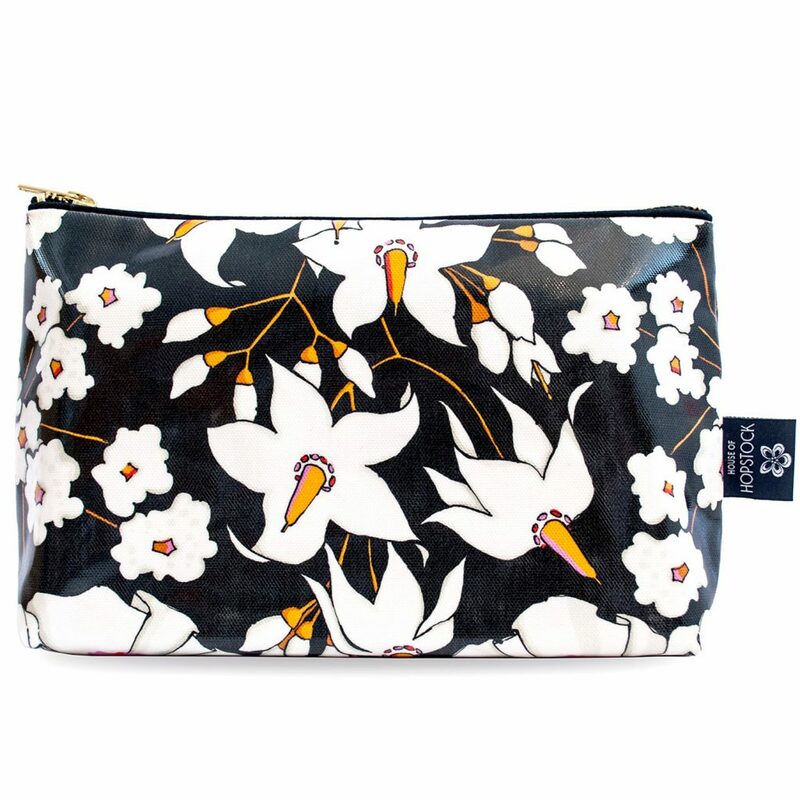 Our vibrant Palm Print Wash bag ‘Winter Palm’ Small is digitally printed on the finest cotton half panama fabric and coated in a waterproof material, making it safe from spills and splashes. 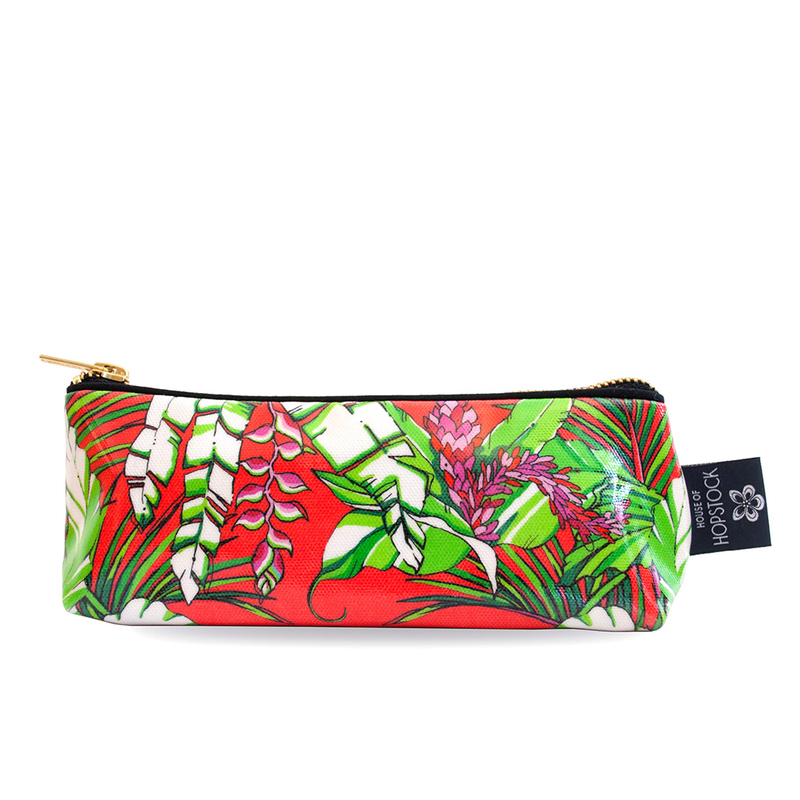 It is fully lined with a waterproof material and features a gold metallic zip. 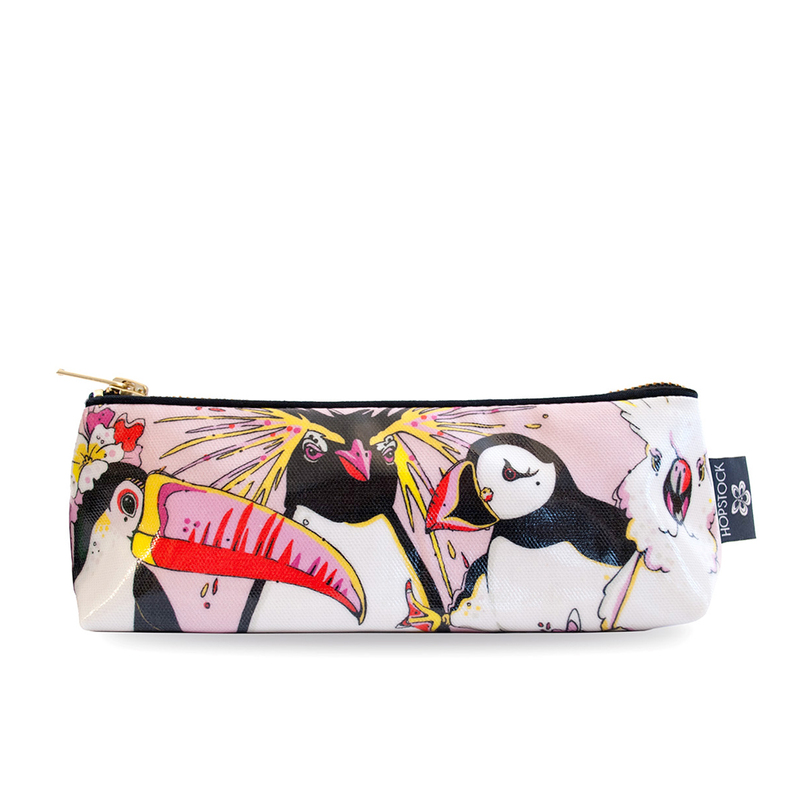 It measures 20cm x 8cm x 5cm and is perfect for makeup, brushes, or as a pencil case.